Sneak peeks to be posted shortly. Stay tuned! 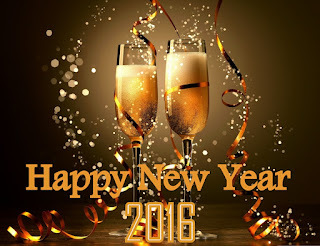 The team at Scrap-a-Doodle-Doo and the new and improved www.shoptheDOO.com would like to wish you and your families a very Happy New Year! One of our New Years Resolutions will be to post on the blog more frequently (insert laughter here) ... I'm counting on those that follow our blog to help me keep my word. 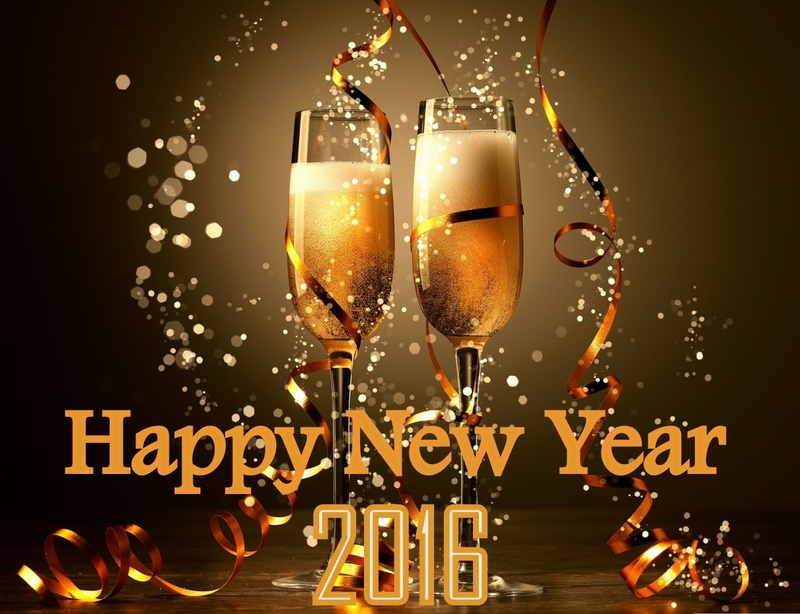 Let's make 2016 the best year yet!!! Have you already made an investment in Copic Markers? Are you thinking of doing so? 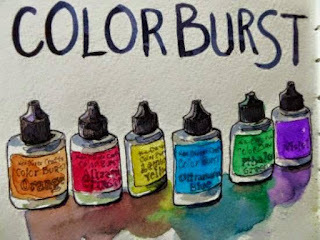 Join Stephanie Mandato, Advanced Certified Copics Instructor, on Sunday, August 9th for a product overview, tips and techniques class and you will become a PRO in no time. Just finished writing directions and kitting this two-page beach themed layout featuring Bo Bunny's Boardwalk papers; Glimmer Mist; Embossing Paste; Glitter Paste; a Mama Doodle title; netting and Ranger's Distress Stains. "NEED" a kit-to-go ... Get it before it's gone! ARE YOU FAMILIAR WITH COLOR BURSTS YET? Ready to get yours? Click on the Link below to get em' before they are all gone! We celebrated by announcing the re-launch of our website! Such a long over-"DOO" project and we thank all of you who have been so patient and supportive over the past few months! We feel as though we could write a book about the perils of dealing with some web developers who either do not understand our industry or who, however well-intentioned, make repeated promises but never deliver a completed project. 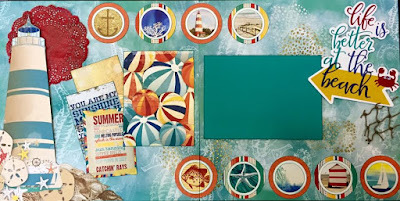 It is for these reasons that our family of non-tech savvy but very determined paper-crafters decided to tackle an important facet of this business on our own. There will be new products loaded throughout the month, so be sure to check back often. In addition, we will be focusing on ways to make this blog more useful and interactive over the next few months by added tips; tricks; product updates and reviews; samples; etc. We look forward to helping you find just what you need to begin or complete your projects!